Finding a photography style that is unique to you as an artist is one of the most common struggles photographers encounter. There are just so many amazing photography styles to choose from that it seems that we either try too many styles all at once or feel as though we adopt a particular photography style only because it is currently popular. But when we do that, we only set ourselves up to be just like everyone else, instead of unique! When we find ourselves with a lack of a photography style, we also find that we lack in inspiration. And inspiration is what drives us to pick up our cameras in the first place. Developing a photography style that is unique to you takes a little time. It also takes a little thought and patience. But by keeping the following three tips in mind, you can start developing a photography style that makes you stand out as an artist, instead of blend in with the crowd. You will also find that developing your photography style will lead you to be more passionate about your photography. Starting a personal photography project will encourage you to photograph on a regular basis. And while you are photographing, you can start really practicing how you want to incorporate your photography style into your images while you are shooting and during post-processing. For me, my photography style really took shape as I was completing my very first 365 photography project, when I picked up my camera every day for one year to take a daily photo. Because my project encouraged me to pick up my camera every day, I started seeing my style develop daily as I was putting more of myself into my images and thinking through each shot. It also helped me practice my editing techniques, which further incorporates my photography style into my images. If a 365 photography project isn’t for you, let this list of photography project ideas inspire you to choose one that is! A lot of our photography style is defined by what we truly love. If you are having trouble pinpointing your photography style, take a step back and look to your surroundings for inspiration. Look at how you style your home and how you choose to dress yourself. Both will show a lot about you as an artist, which you can reflect through your photography style. 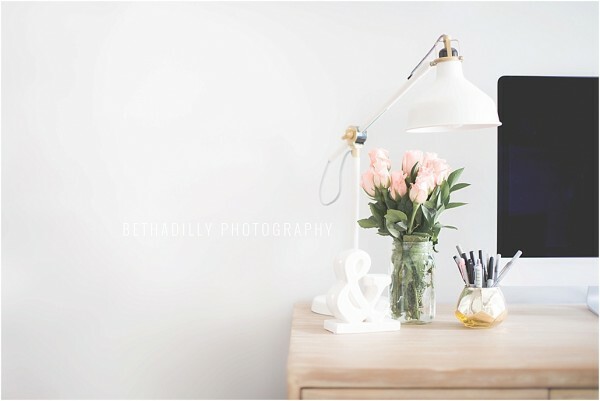 For me, my home and wardrobe are both full of soft neutral tones…which is also very evident in my photography portfolio. Because I am attracted to neutral and simplistic items in my surroundings and wardrobe choices, I find that I also incorporate neutral tones and the concept of simplicity in my images. 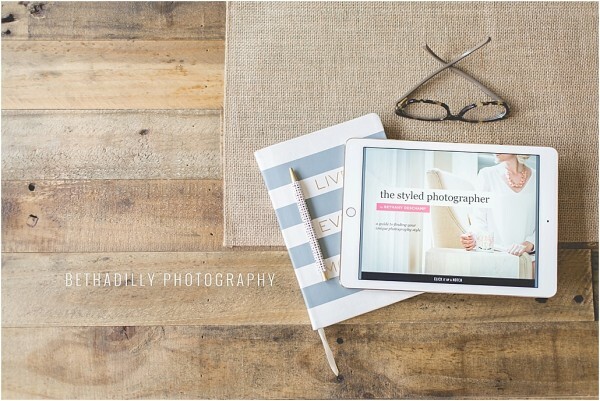 To be inspired in a huge way to find your photography style, be sure to get a copy of The Styled Photographer. 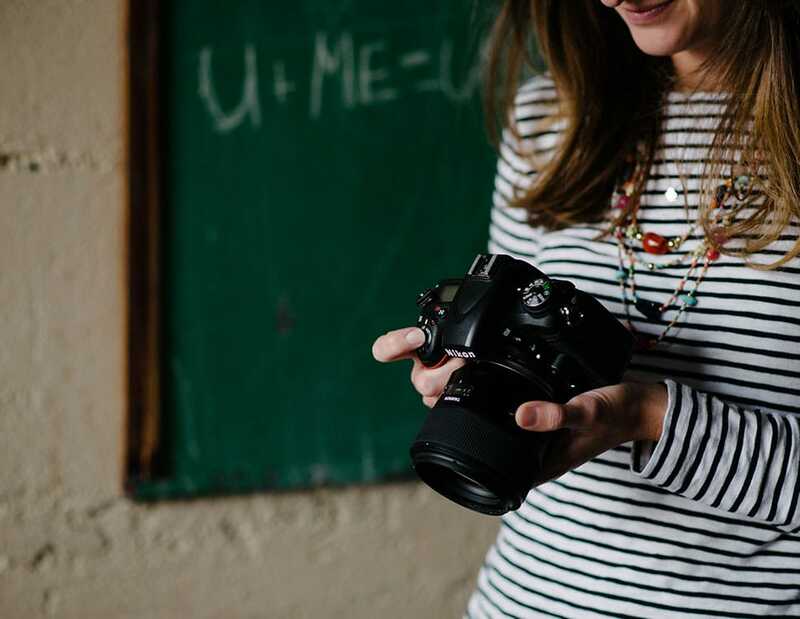 Packed with style exercises that will have you picking up your camera and thinking through your style, The Styled Photographer will take you on a journey to find a photography style that truly represents you. You will also learn how other photographers incorporate their style into their images, and learn how to present a photography style that is recognizable by others. 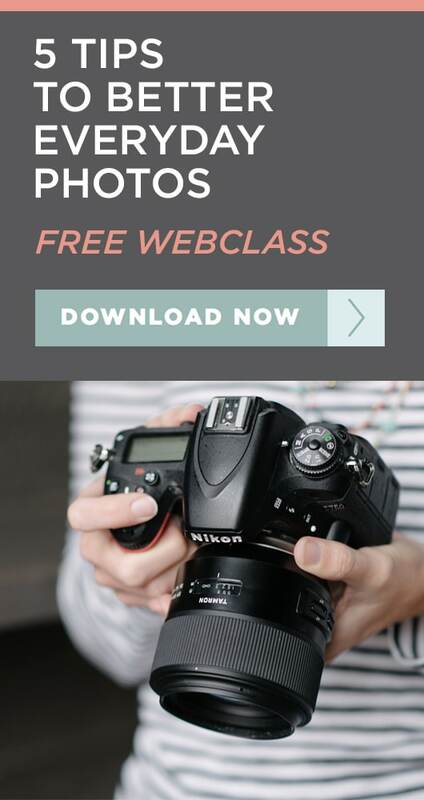 Seriously, this eBook is a game changer when it comes to find your photography style. If there is ever a time to find your photography style, it is now. Stop taking pictures for everyone else and start taking pictures for you! Stop feeling like you are simply copying other photography styles because you aren’t sure what your style truly is. And stop feeling uninspired when you pick up your camera. Finding your photography style will be one of the most influentials steps you take on your photography journey, so take that step today! I just started reading through The Styled Photographer today. Finding your photography style sounds so complicated and daunting, but the book breaks it down into such an easy process. I am still working on the words that describe the photos that I like, but the wheels are still turning, even when I put the project aside. You have made this feel completely manageable, fun and not at all overwhelming. Thank you! Yay Heather! I am so excited for you! And that is so great that, even when you are taking a little break, you are still thinking of words. It sounds like you’ve got this! Thanks for taking the time to share your success so far! I can so appreciate your sentence, “Stop taking pictures for everyone else and start taking pictures for you!” What an excellent reminder! I’ve been (seriously) shooting for about five or six years. I’m beginning to see more easily what I’m drawn to when I take pictures, because I have so many of them, that similar aspects keep showing up. So I guess I could say that my style has evolved over time, & I expect (& hope) for that to continue. Thanks so much for making this available – am anxious to get started! I am so excited for you, Carol! Yes, you should definitely photograph for YOU, especially because it keeps you passionate when you photograph for yourself! I am so excited for you to start the eBook, you are going to love it! Thanks – I really need posts like this! 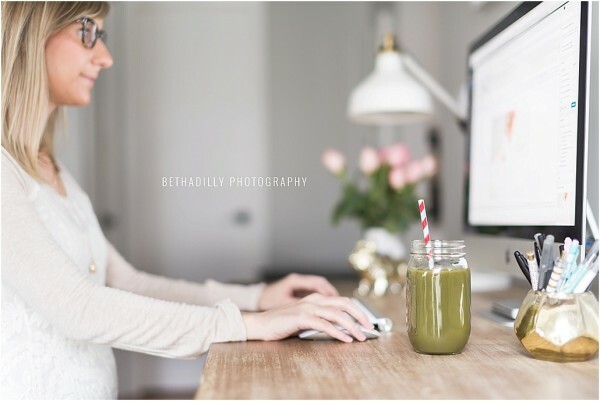 I’ve ‘dabbled’ with photography with a couple of classes here and there, but for blogging I really need to step it up and I also suffer from blog envy when I see such beautiful photographs. I’ll keep trying! Glad you enjoyed this, Pip! 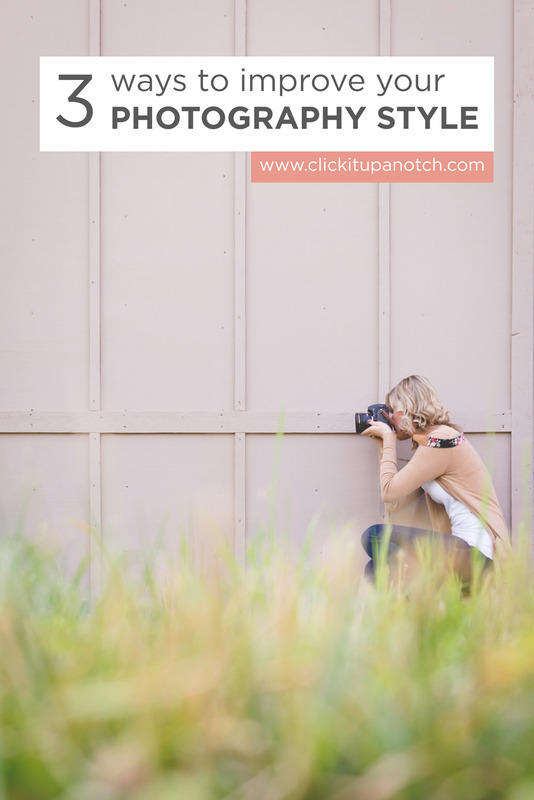 You should definitely check out The Styled Photographer eBook, it can really help you find your photography style and start thinking more about your images for your blog! Hello Lindy! Unfortunately we are not registered with the EU Vat laws, so we are unable to sell there. I am a fine art photographer and I choose NY style to be the way I Edit my images..I edit them like a painting which makes my image from 3d to 2d…But my question is How do I get recognized with this style? Hello Tobie! That is great! I would say be sure you stay consistent at all times and soon your potential clientele will begin to see this style as yours.